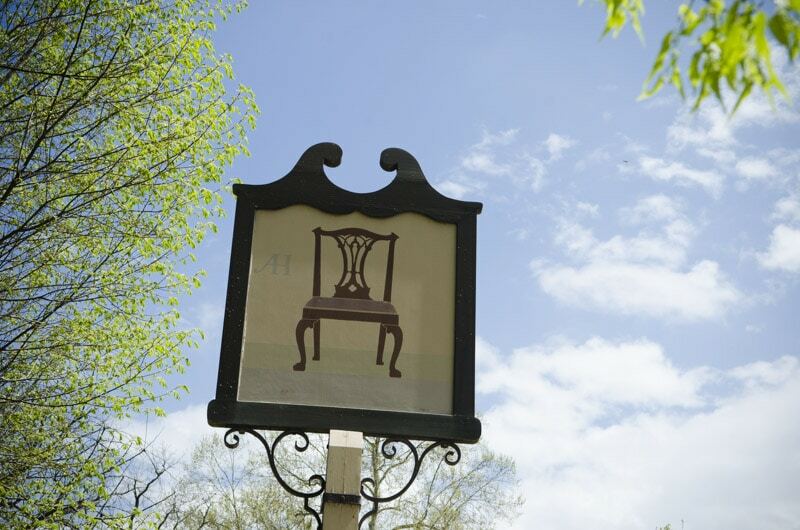 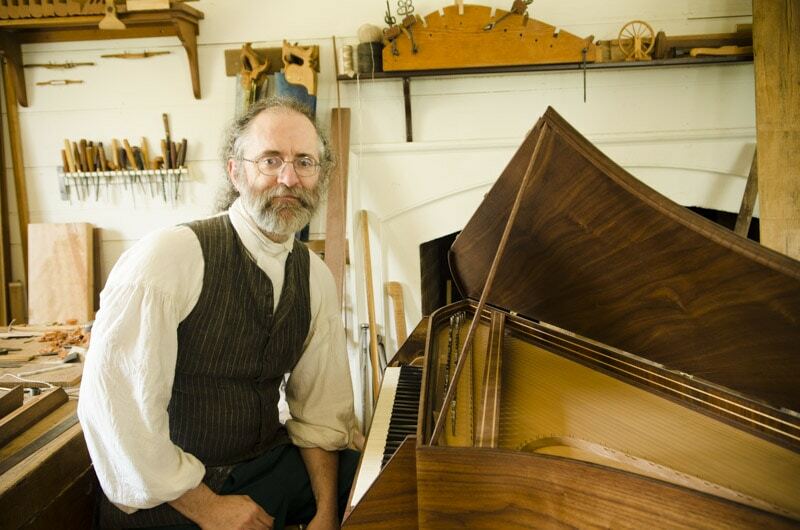 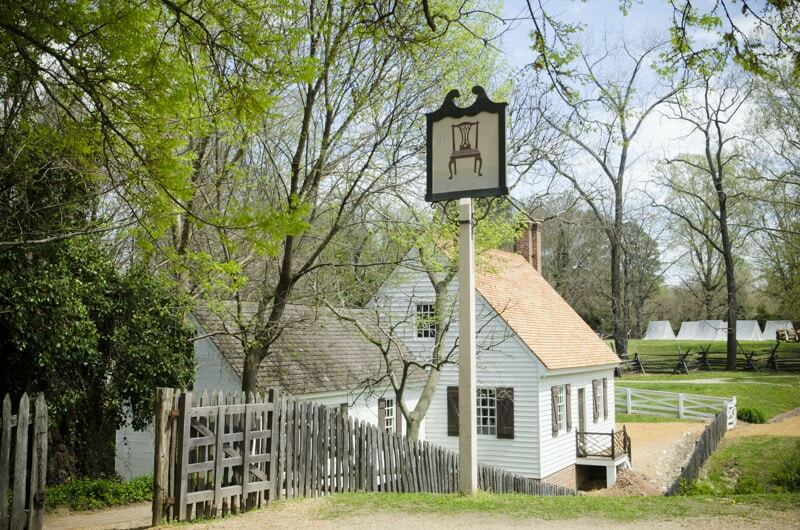 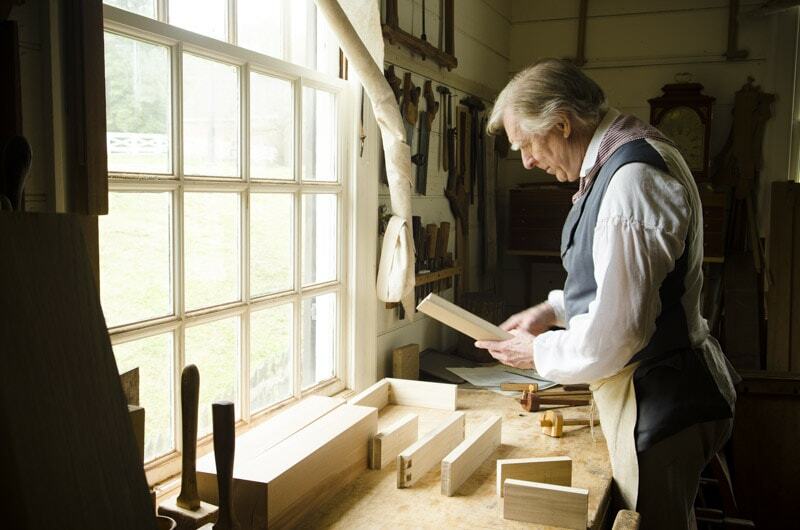 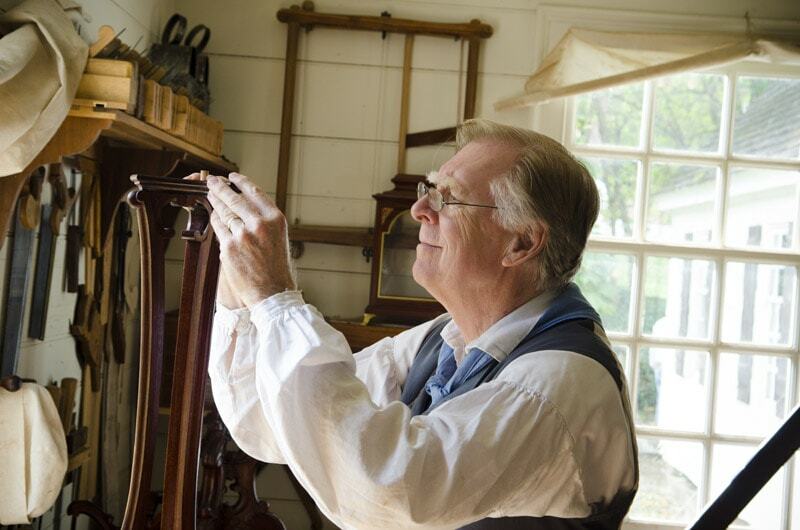 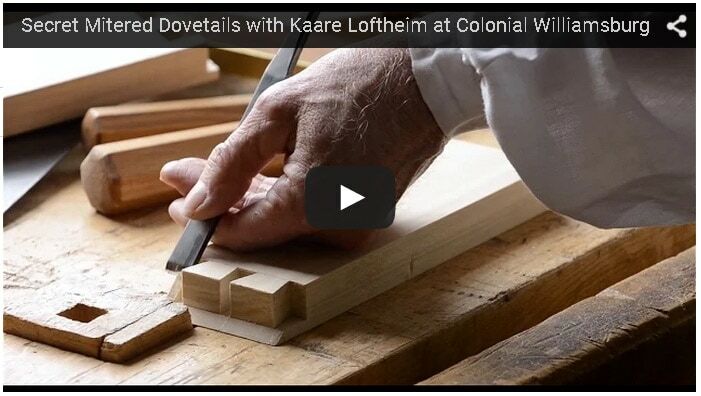 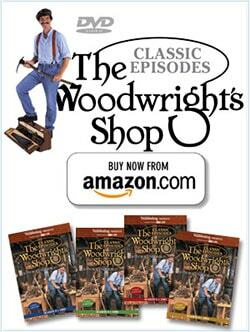 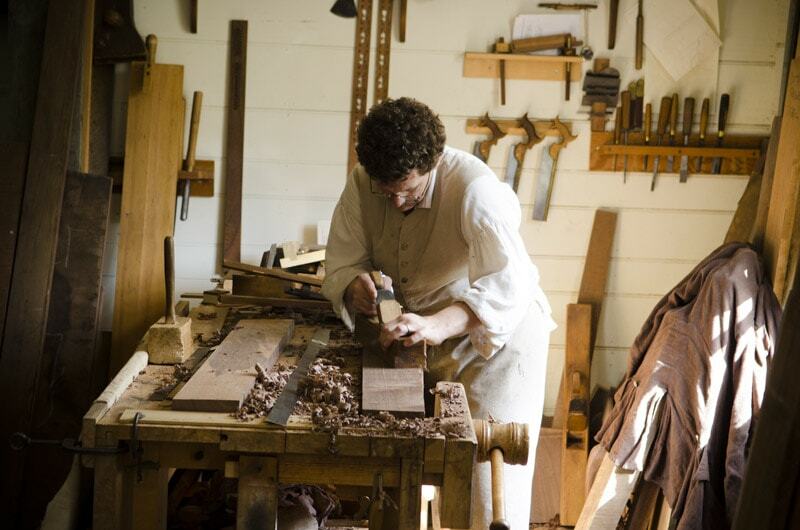 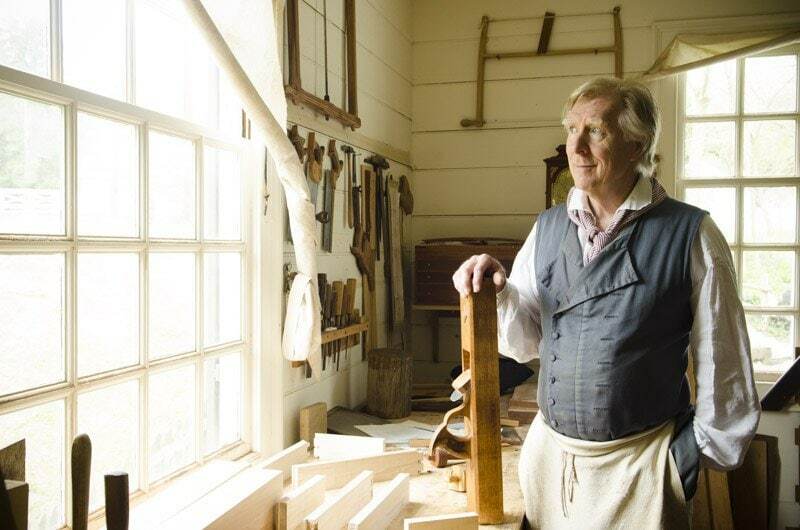 In the above video you’ll see a fantastic tutorial by Colonial Williamsburg craftsman Kaare Loftheim. 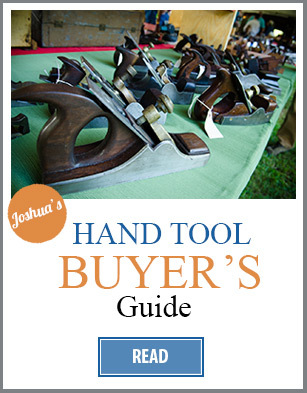 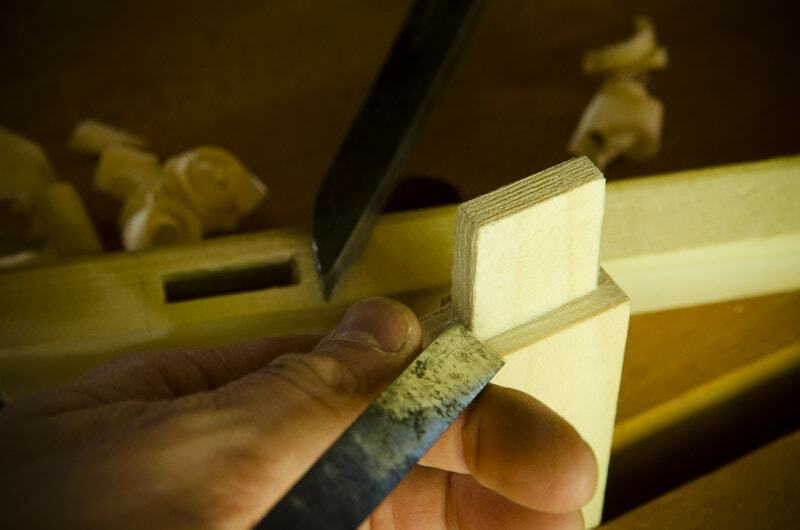 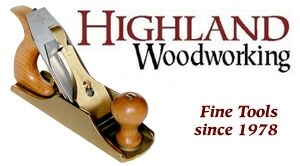 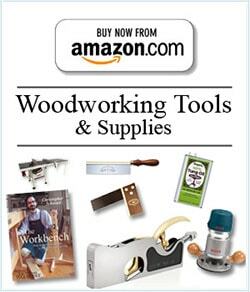 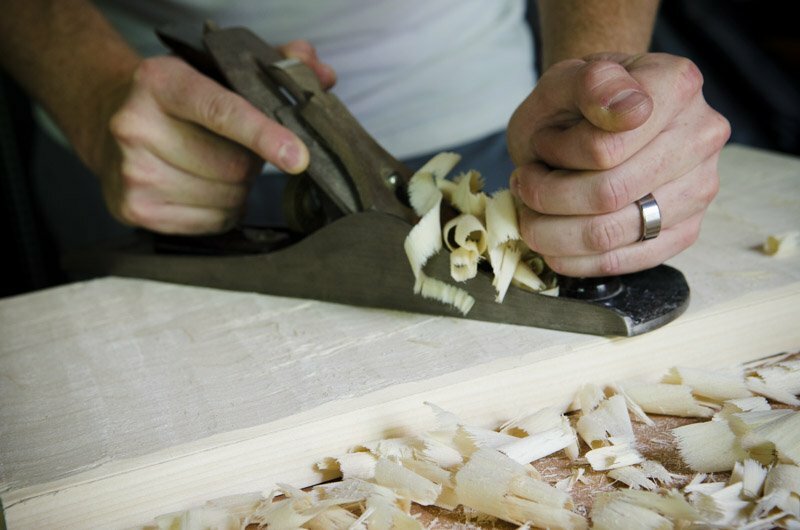 He was kind enough to share a special tutorial on how to cut a Secret Mitered Dovetail joint! 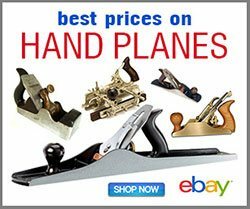 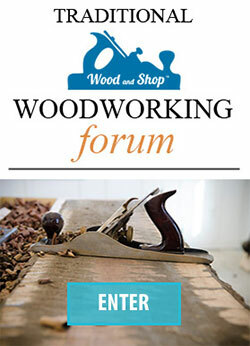 What purpose does a secret mitered dovetail joint serve? 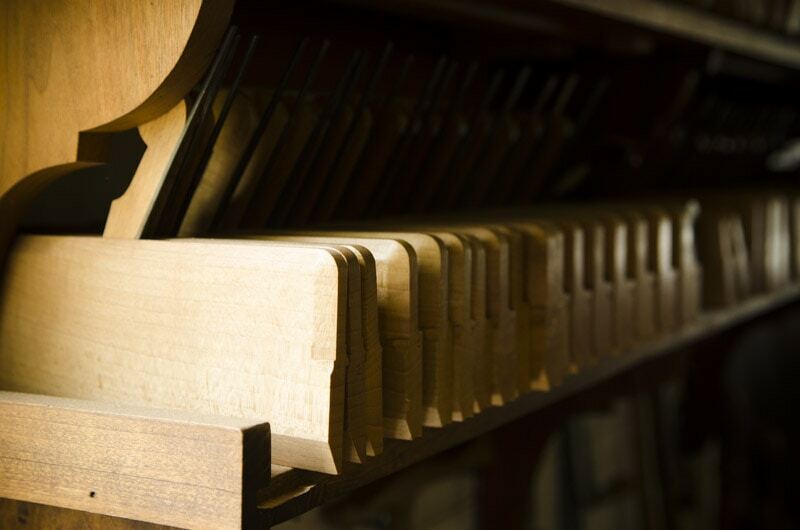 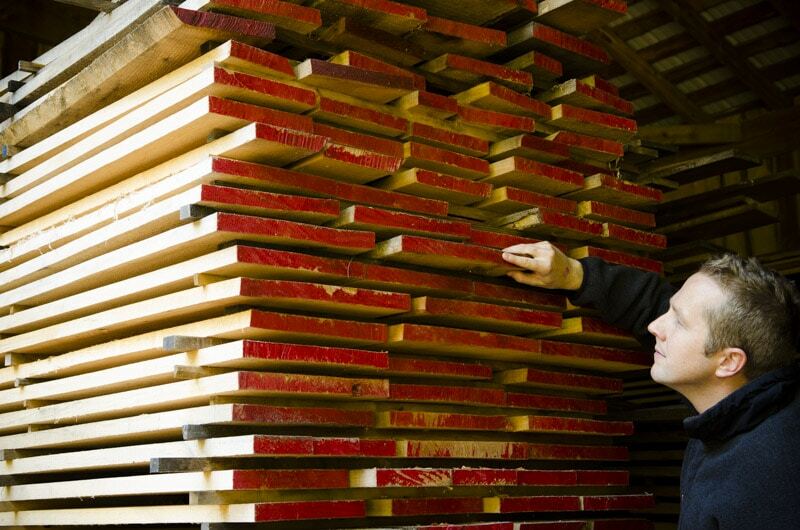 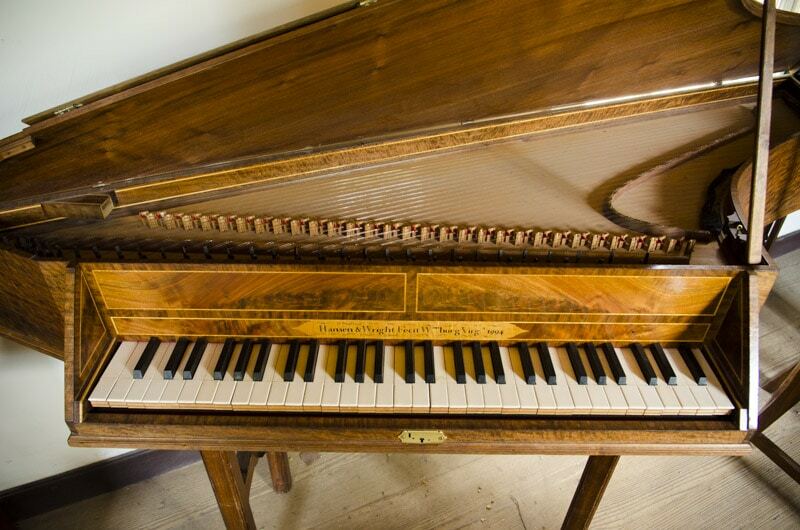 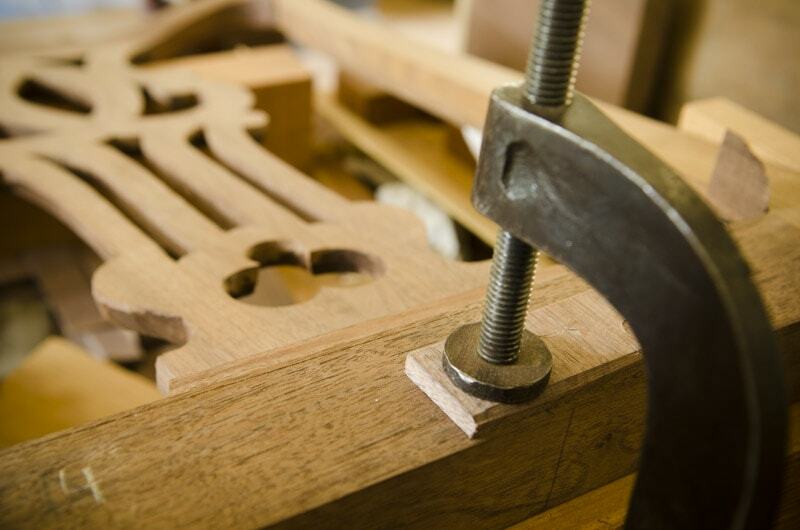 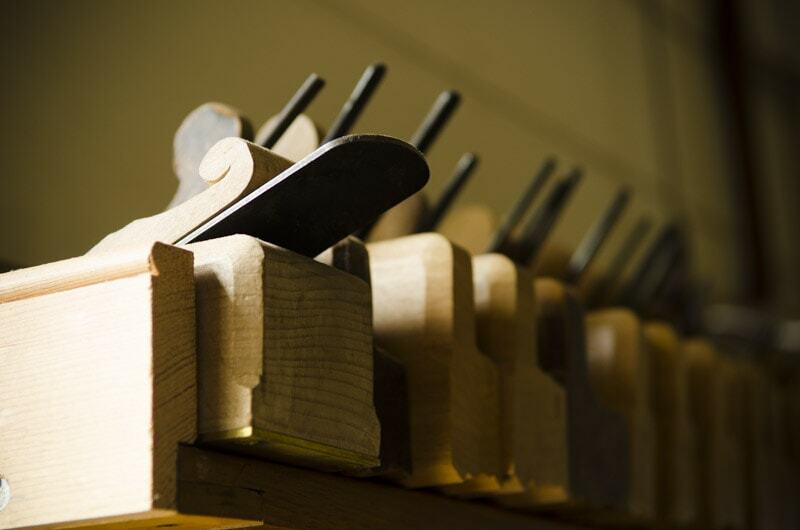 In the 18th Century dovetails weren’t seen as a thing of beauty, as they are now. 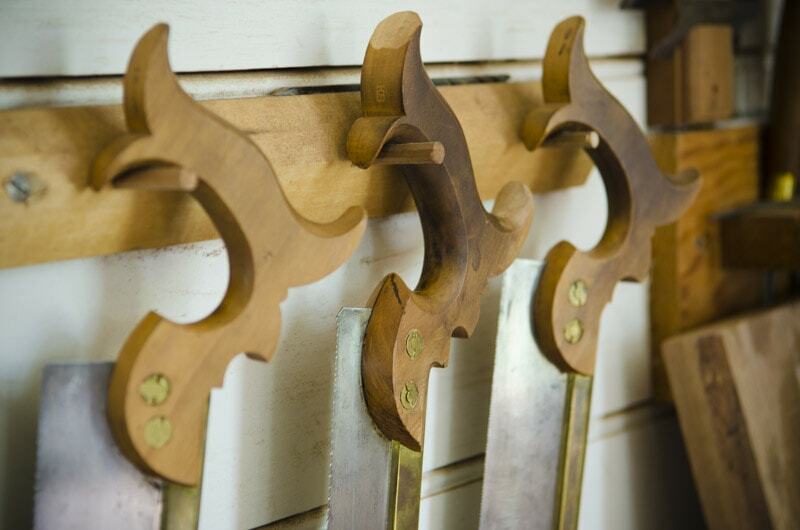 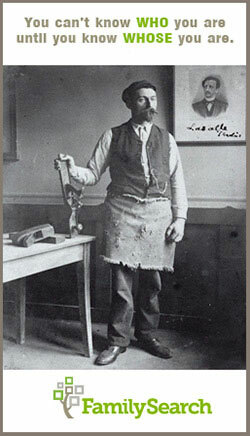 They were seen as provincial, so fine furniture makers hid the strong joint inside a cleaver miter. 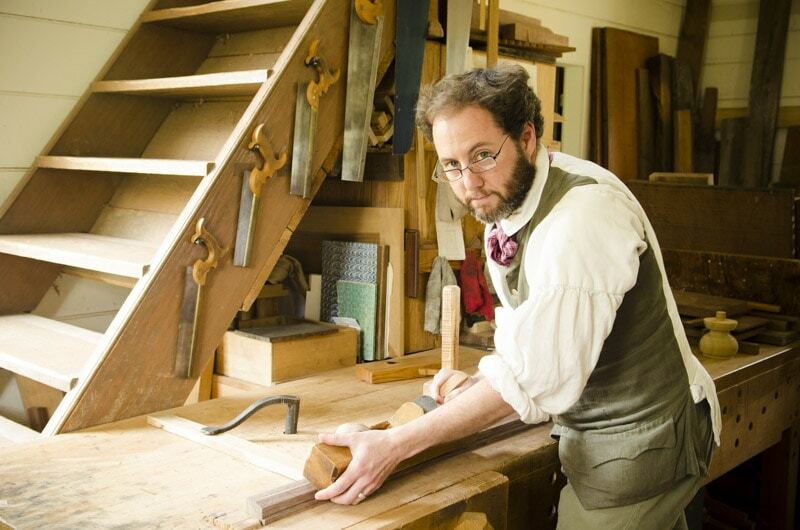 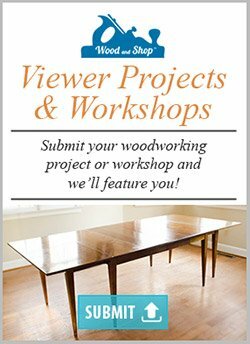 I filmed this skill tutorial (and several other tutorials) inside the 18th Century Anthony Hay Cabinet Shop at Colonial Williamsburg.